If you could collect reliable data from your entire website and all your domains, do you think you would be able to make more knowledgeable decisions and better marketing campaign execution? Me too. So, I've found a way to do this using Google Audience Analytics and Tag Manager to squeeze some visitor data from your websites. 1. 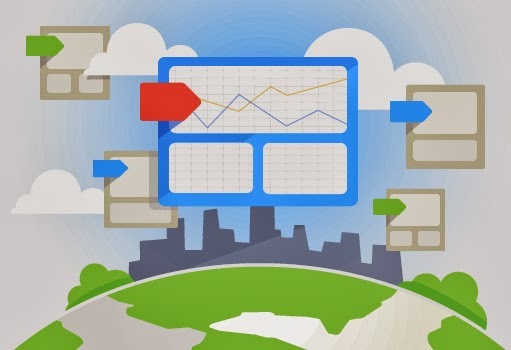 Google Tag Manager is easy, leaving more time and money to spend on your marketing campaigns. Get Google Analytic reports so you see who those users are, and how their behavior varies by attribute (e.g., male vs. female) and their interests in various areas. Chances are, you don't have time to add this to your website, we get it. You're know website guru. We've obviously have a mutual benefit here, so I've decided to offer our service for adding Google Tag Manager to your Website, so you can learn more about your website visitors. If you need help, contact us on our website. Ask about other requirements and how you can keep your business connected with visitors.